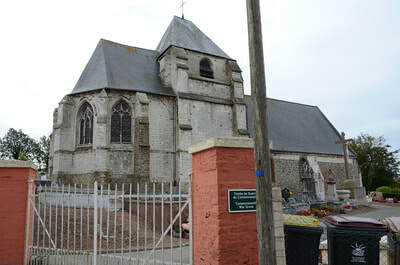 Escoeuilles is a village in the Department of Pas de Calais, there is one Australian burial here. 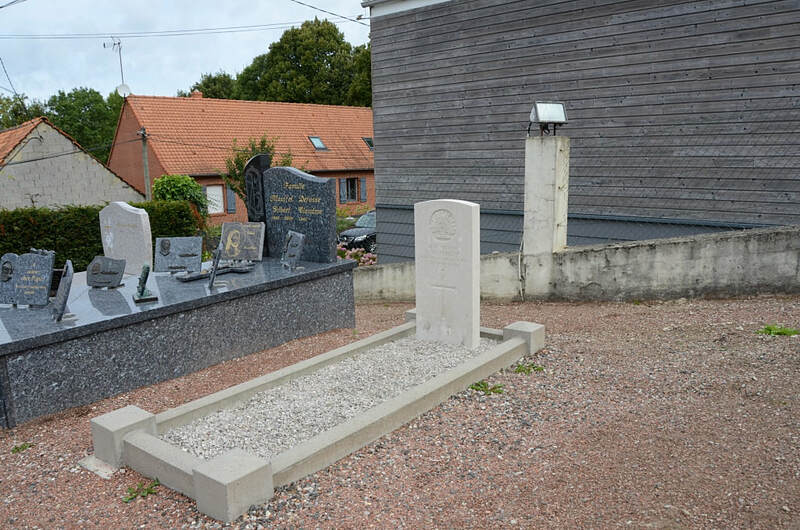 The grave is located near the North corner of the Churchyard. 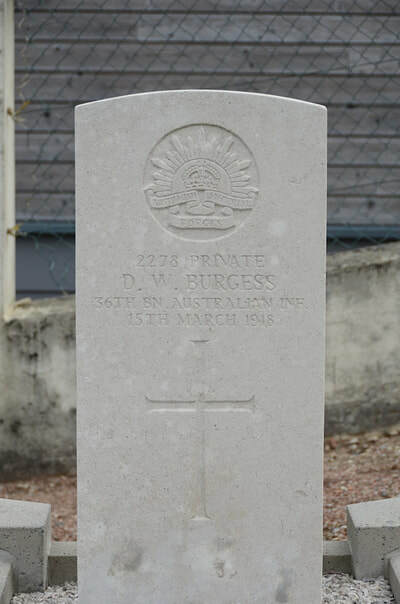 2278 Private Daniel William Burgess, 36th Bn. 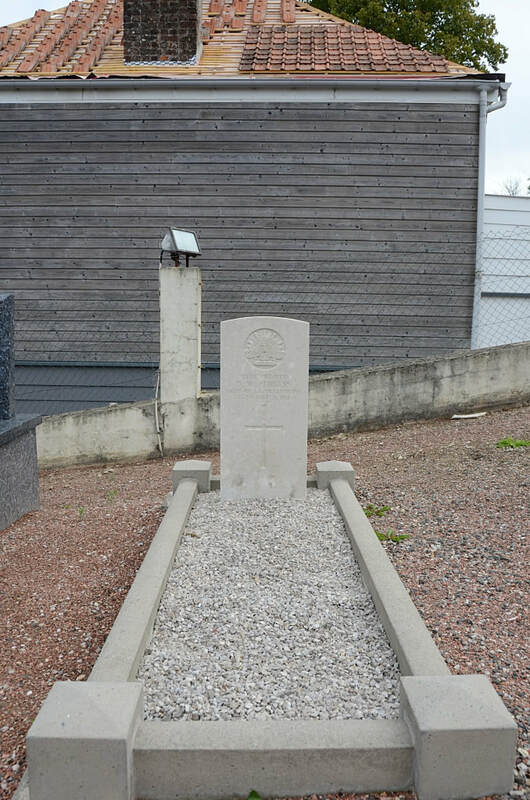 Australian Infantry, died 15th March 1918.